Travis and I decided to take a day off work to head to the nearby mountains for a hike. On Thurs. 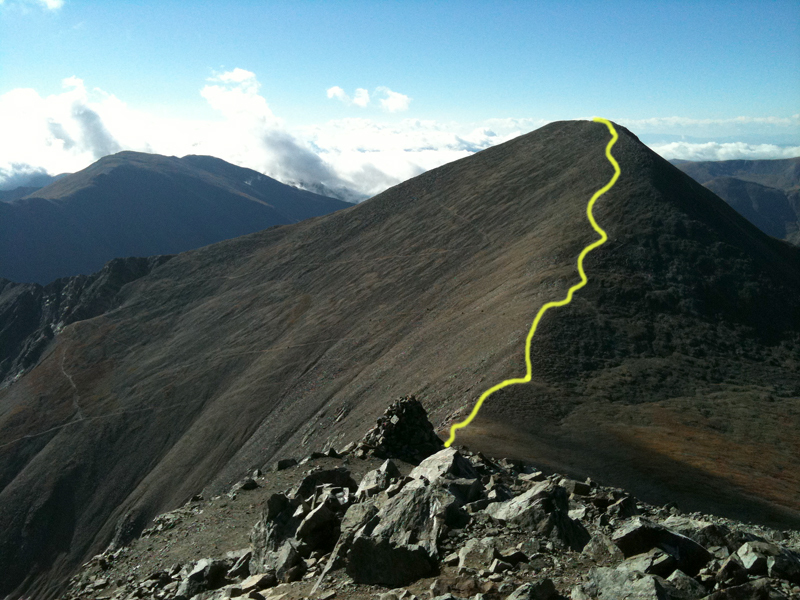 Sept. 9th, we hiked up Torreys Peak via Kelso Ridge. Kelso Ridge is a fun class 2-3 ridge! 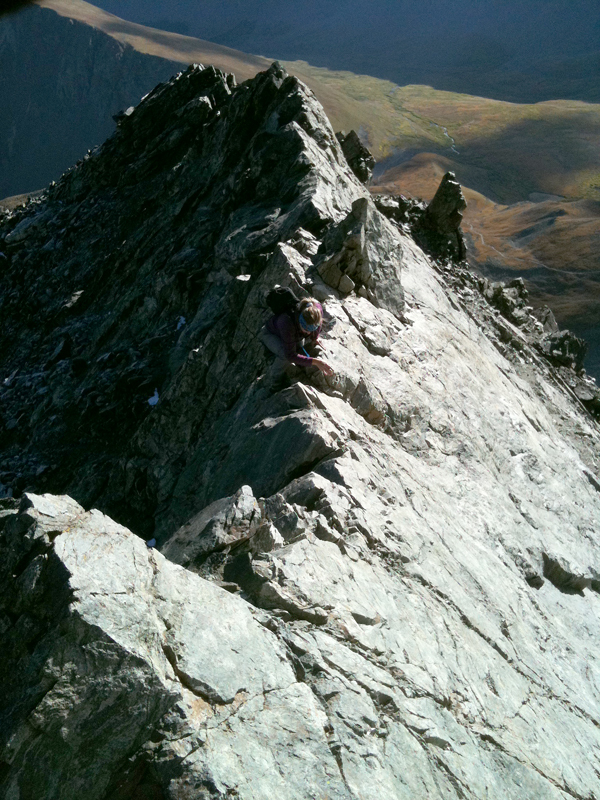 It's not too long and we had a blast playing around in the rocks picking routes up the mountain. 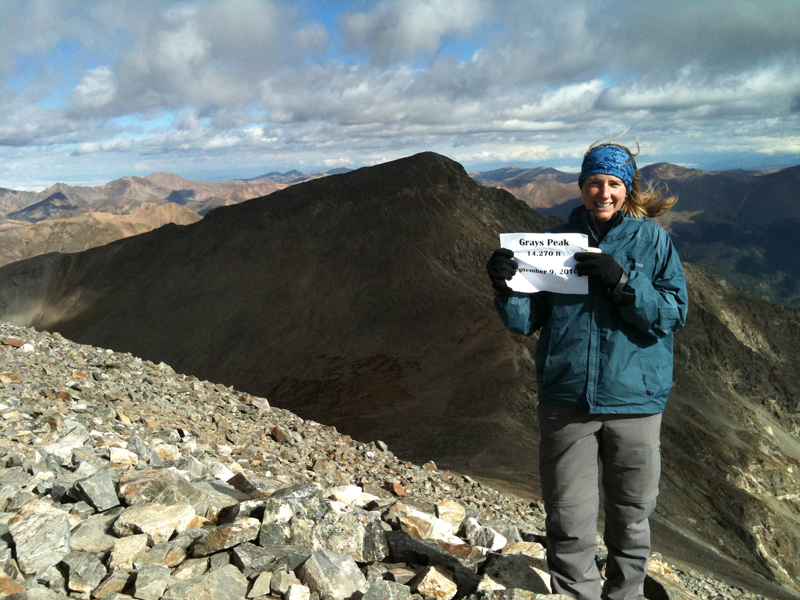 We had the summit of Torreys Peak to ourselves which is rare for these popular mountains. 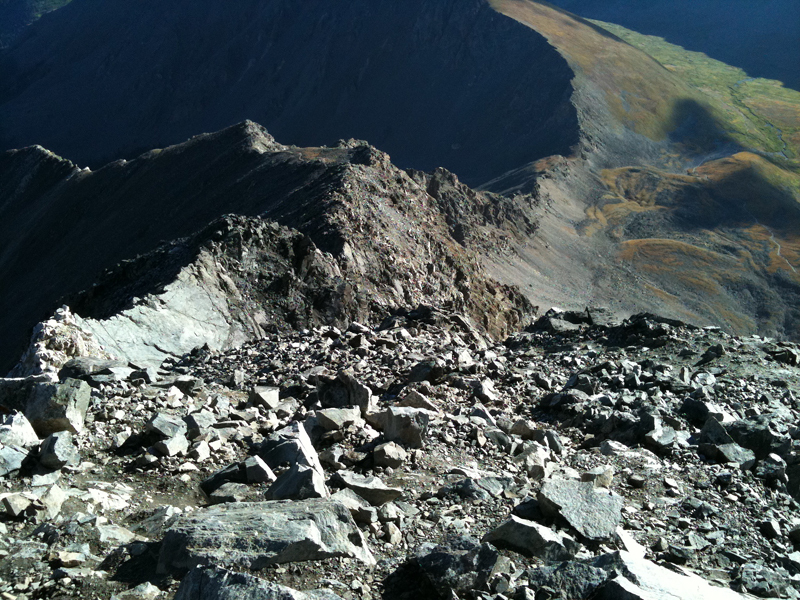 After Torreys, we went down to the saddle and up to Grays Peak. There were only about 6-8 people on that summit and it was a tad windy. 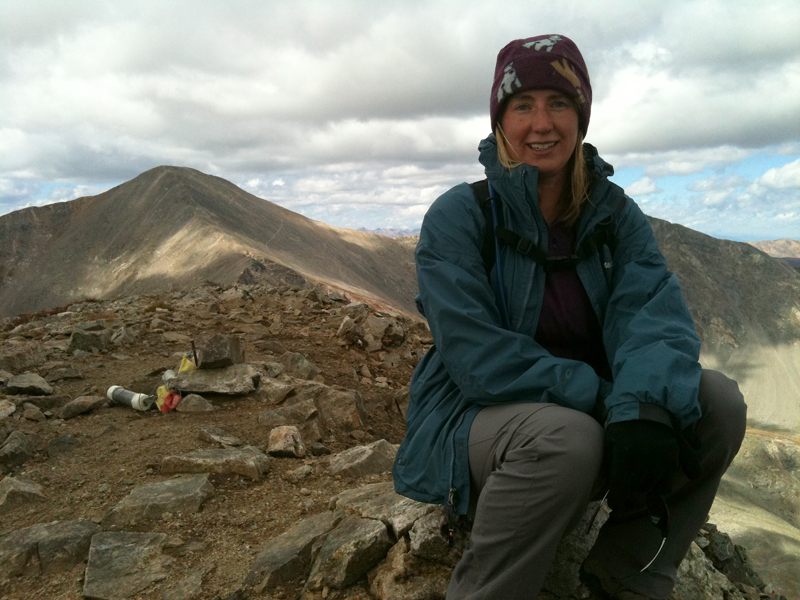 We had a snack, then headed off on another faint trail that follows the ridge to Mt. Edwards. Mt. 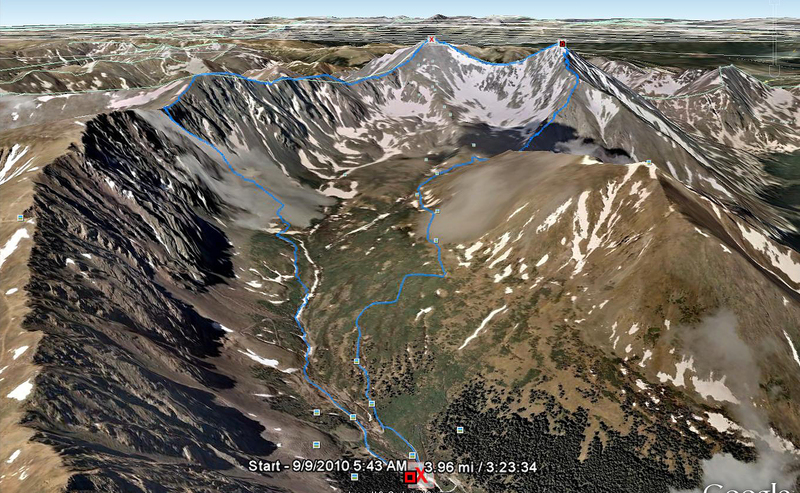 Edwards is a ranked 13er and is the 83rd highest peak in Colorado! 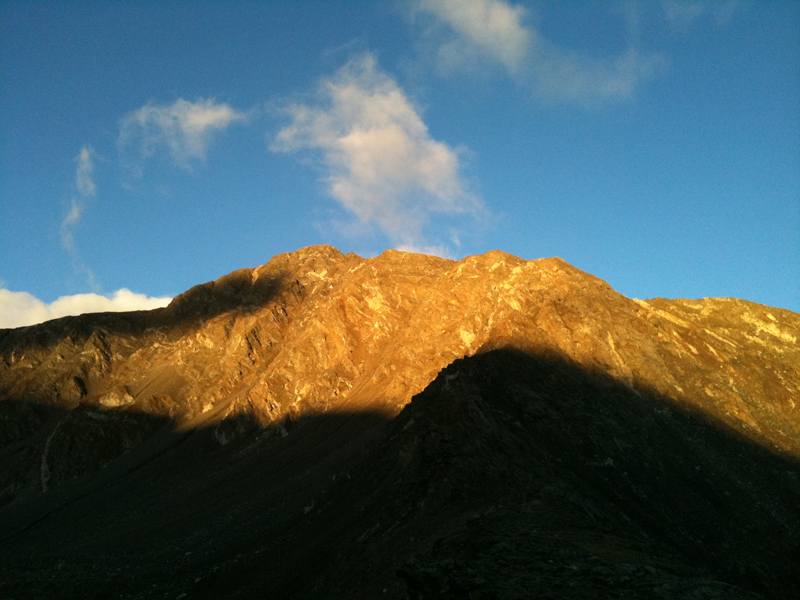 The hike to Mt. Edwards is about a mile, but you're up at elevation and we had some strong winds so it took us a little while to get there. 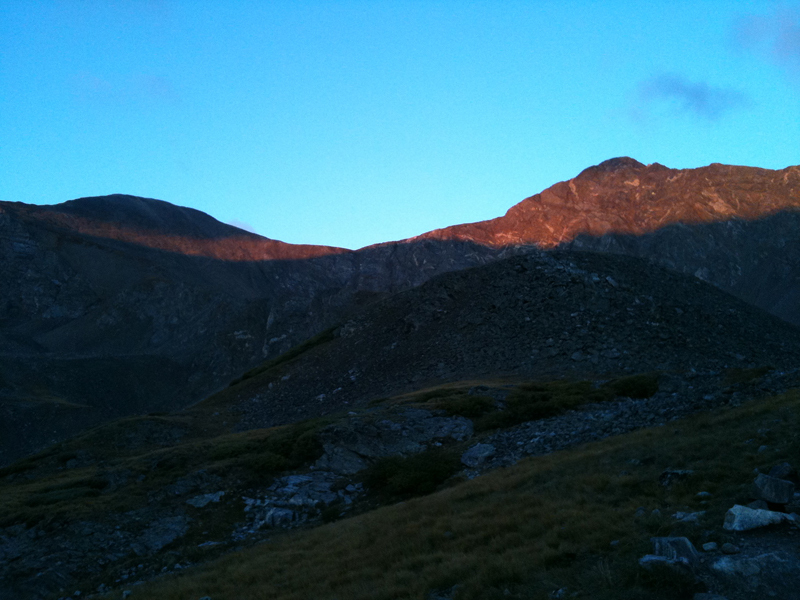 Once there, we caught our breath, then took a short-cut down a scree field to get back to the car. The downhill was definitely a workout and by the time we got back to the car, we were nice and tired! There's no better way to spend a work-day than out in the mountains! 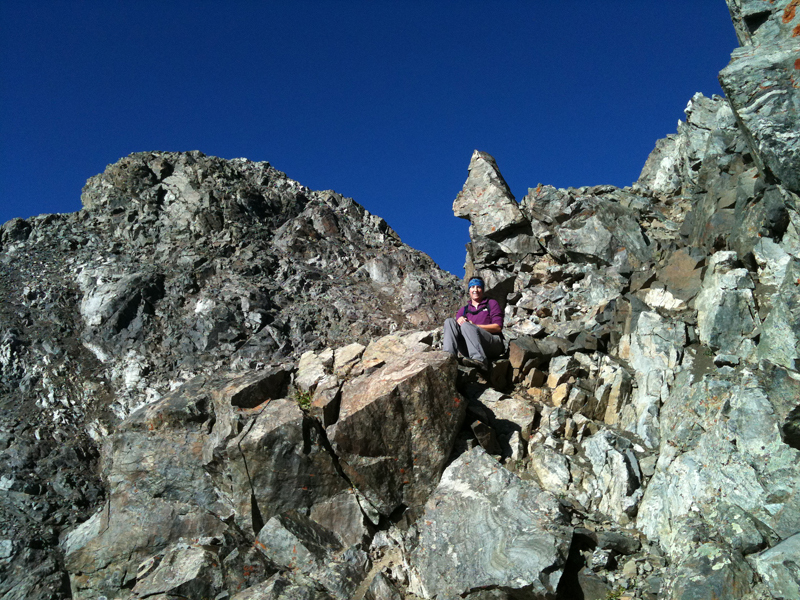 Lindsey catching her breath on Kelso Ridge. 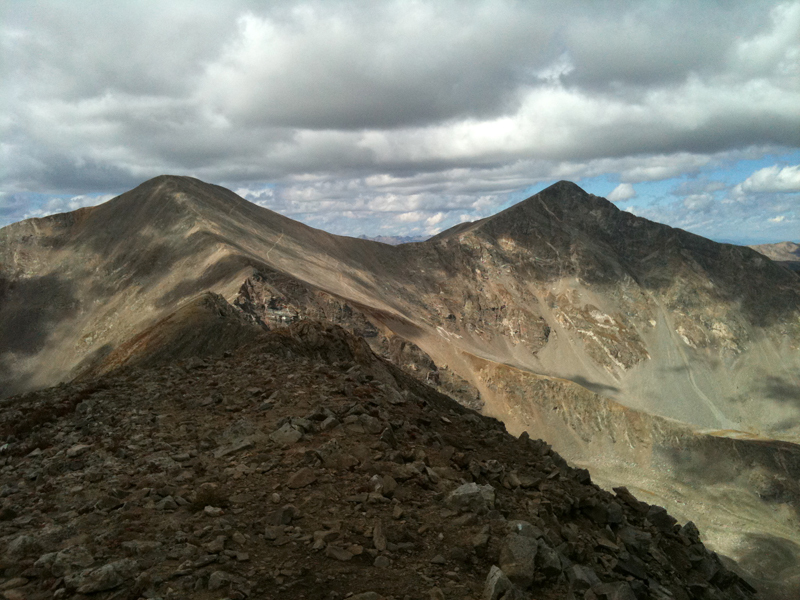 A look back at Kelso Ridge. 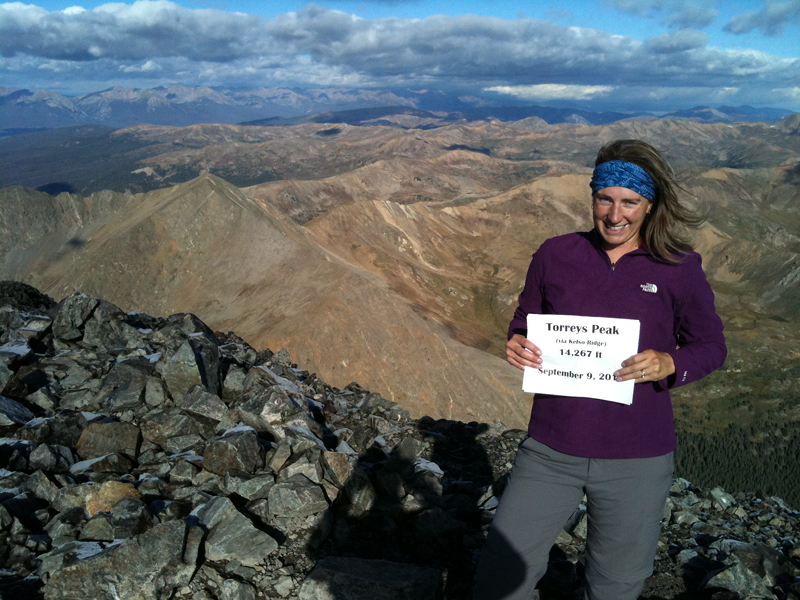 Lindsey on Torreys Peak Sumit! 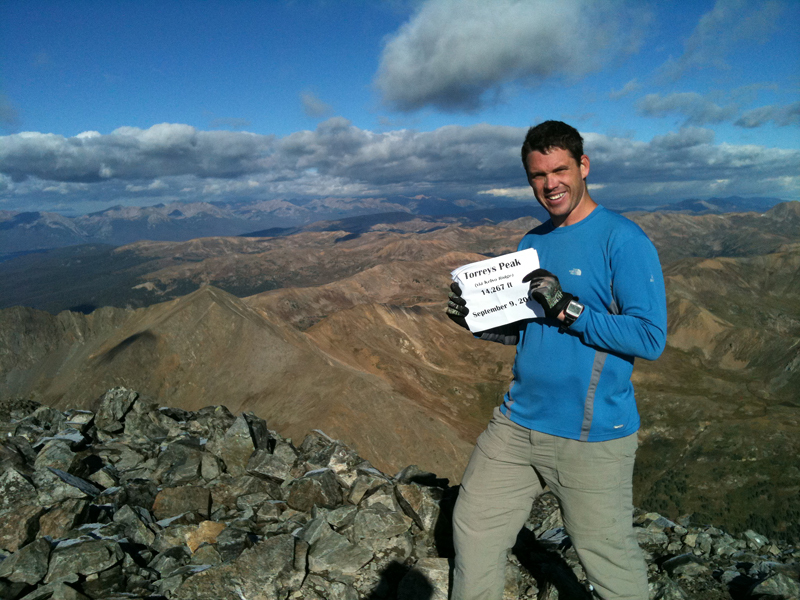 Travis on Torreys Peak Sumit! 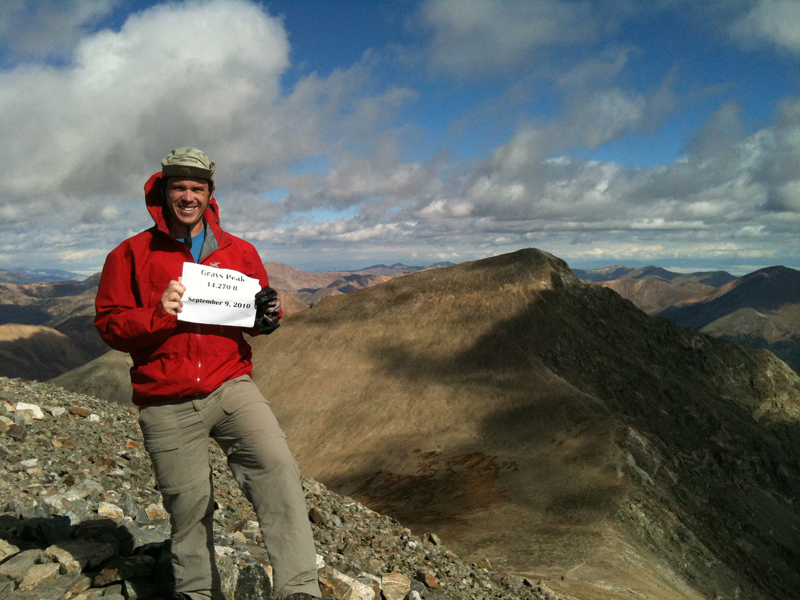 Travis on Grays Peak Sumit!